We know the struggle is real when it comes to shopping for Pops. That's why we've made it easy for you. Here's our Gift Guide for the Dad who loves to Enjoy Life Outdoors! Has your Dad always wanted to fly fish? Look no further than The Orvis Fly Fishing School. This gift is the complete Father's Day experience: spend time with your pops and perfect your fly-fishing skills together, while learning from the best of the best! 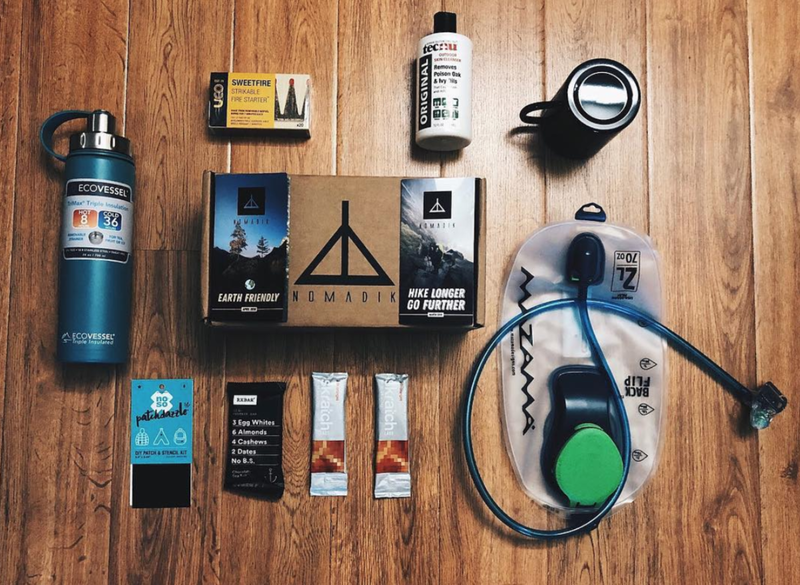 The Nomadik Subscription Box is the perfect, monthly gearbox that is sent straight to your Dad’s doorstep! This gear is adventure tested and the best quality for your Dad’s next outdoor experience. Packed full of equipment and outdoor goods, it's the gift that keeps on giving! Tell your Dad to take a seat, not just any seat. 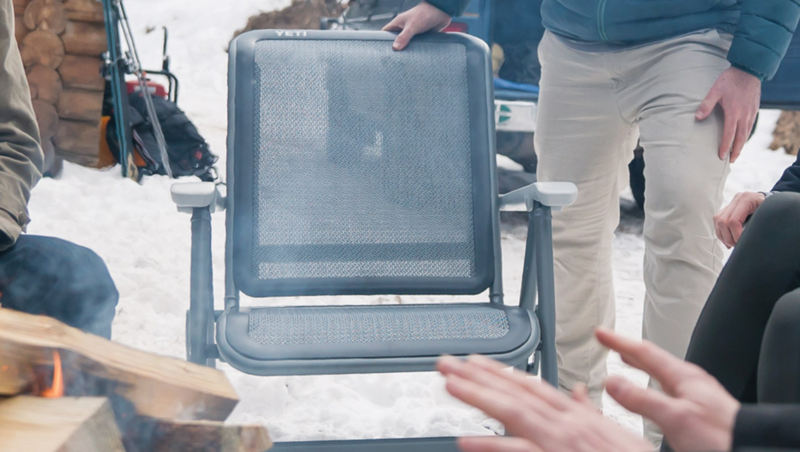 The Yet Hondo Base Camp Chair. Essential for a day at the beach, lake, camping, or an outdoor concert, It boasts flexgrid technology, diehard joint construction, gridguard mold, and doublebarrel frame to ensure it will last a lifetime. Not only is this grill designed to cook food with multiple methods, it is designed to bring families and friends together. The Kudu grill uses a different approach that grills, sautés, sears, fries, boils, smokes, and steams your food. Give your Dad the gift of quality time while cooking with Kudu! Pairs well with one of our Backyard Bundles to get rid of those pesky 'quitoes. Patagonia’s Black Hole Duffel Bag is made so your Dad can pack as much or as little as he wants! With organization pockets inside the bag, he will be able to easily find what he needs. This durable, weatherproof bag is a must-have for his next adventure!